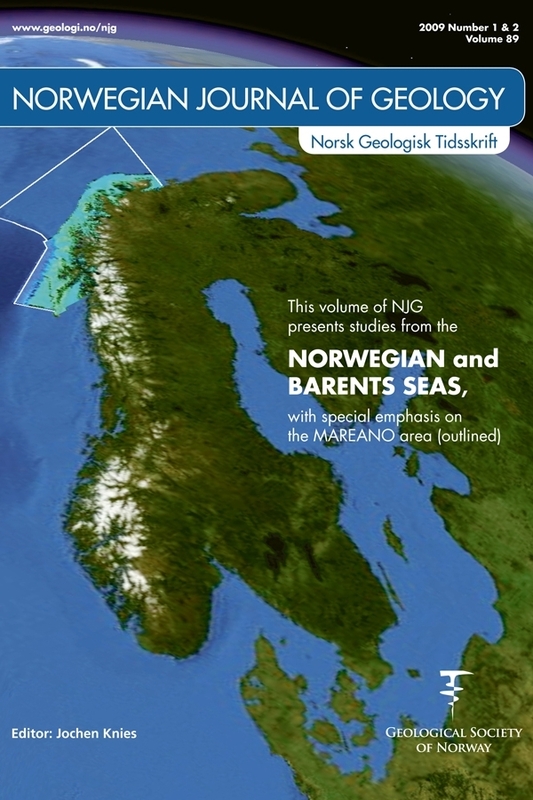 Maps showing the distribution of seabed nature types, or habitats, are an important component of regional seabed mapping, such as in Norway’s ‘MAREANO’ programme. This is particularly the case when economic interests in the offshore area require information as a basis for sustainable development of resources. Generation of such maps represents the meeting of traditional disciplines of geology and biology, and is a process that requires multidisciplinary cooperation. Focussing on the eastern part of Tromsøflaket bank, and adjacent troughs in the southern Barents Sea, northern Norway we show how physical and biological data have been combined, with the help of multivariate statistics to produce a preliminary nature-type map for the area. This preliminary map represents an important first step in nature-type mapping in the offshore area and contributes to the national effort to define nature types and develop methods for their mapping and prediction.